At approximately 4:39 pm Monday, State Troopers responded to a fatal crash on Mackey Road near Longview in Gregg County. Reportedly, the driver of a 2005 Nissan Altima, Cole Canton Small, 19, of Marshall was traveling south on Mackey Road and had just crested a hill when he swerved to avoid a northbound vehicle that was turning left onto a county road. The Nissan left the wet roadway to the south and struck a power pole on the driver’s side of the vehicle. Small was pronounced at the scene by Judge Jameson and transported to Welch’s Funeral Home in Longview. 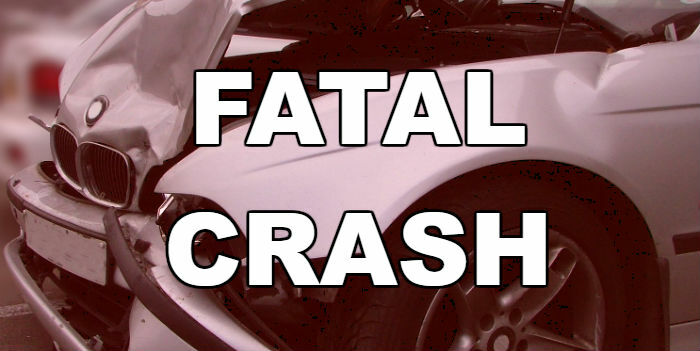 A passenger in the vehicle, Thorpe Shannon Young, 20, of Henderson was injured in the crash. He was transported to Good Shepard Medical Center – Longview in stable condition.